Ms. J Mentions...: Just for You! I want to say thank you to all of you who have followed Ms. J Mentions... for so long. I am so inspired by and grateful for your continued support over this last year and a half. 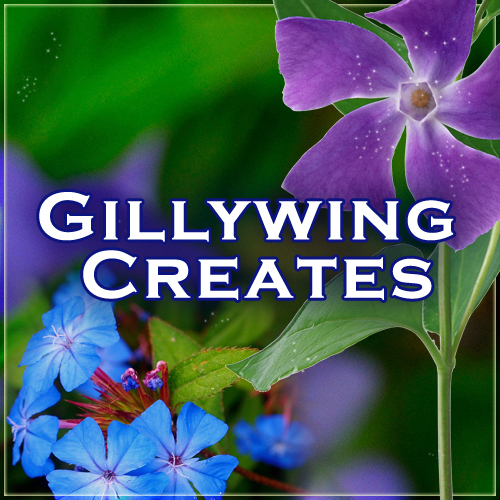 To thank you properly, I've created a 10$ Gift Card Giveaway for my Etsy shop, Gillywing Creates, that is only open to select individuals. Because of your continued support, that includes you. Enjoy!